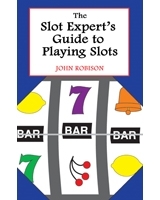 John Robison is the author of The Slot Expert’s Guide to Playing Slots. 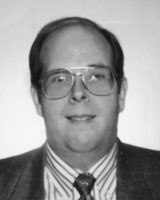 John earned a master’s degree in computer science from the prestigious Stevens Institute of Technology. He’s the video poker columnist for Midwest Gaming and Travel magazine and a contributor to Casino Player, Strictly Slots, and Atlantic City Insider magazines.